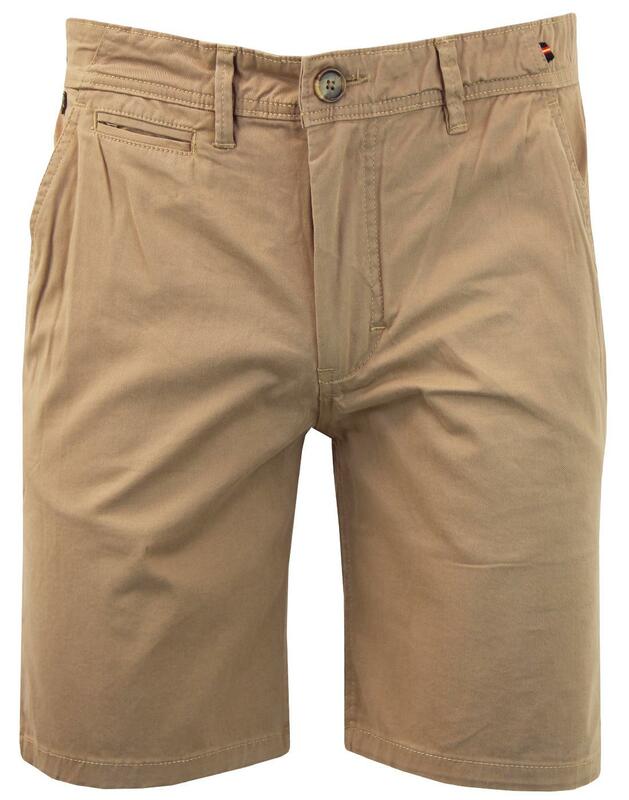 Luke 'Corbitt' men's military chino shorts in sand. Blending tailored retro styling with a military cargo short, the Luke 'Corbitt' men's chino shorts are primed for that casual summer look. With tonal stitch, 2 side pockets and button down jetted back pocket. 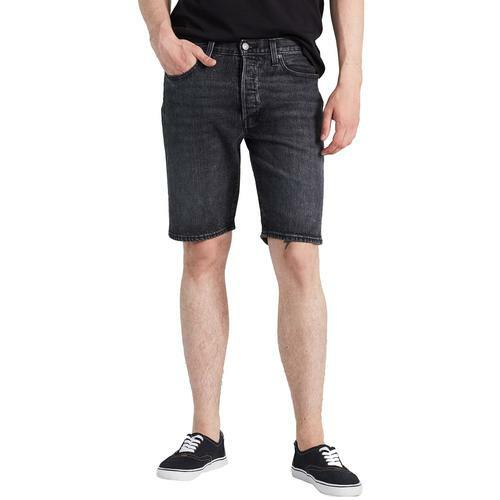 The Luke 'Corbitt' men's chino shorts are an easy indie look. 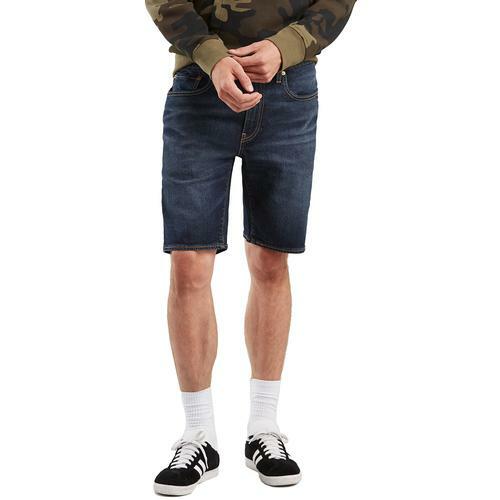 - Luke 'Corbitt' men's retro military chino shorts. - Ticket pocket to front right side. - Zip fly with button waist. - Metallic lion emblem near right side slant pocket. 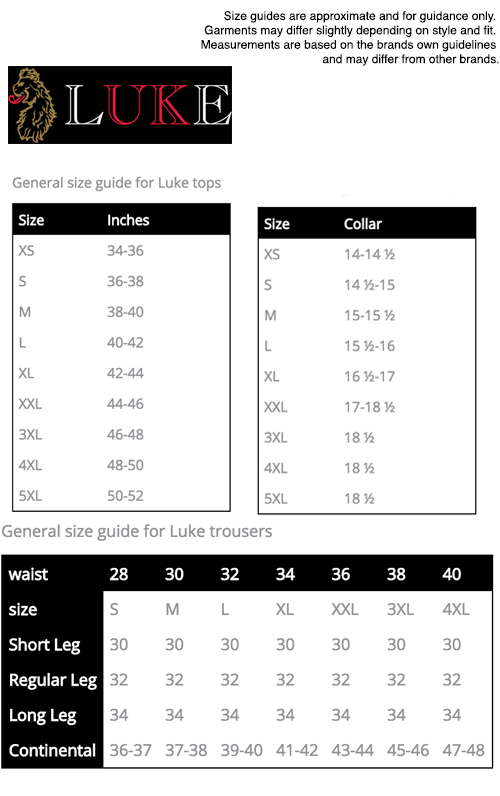 - Trimmed with Luke retro stripe tape detail. 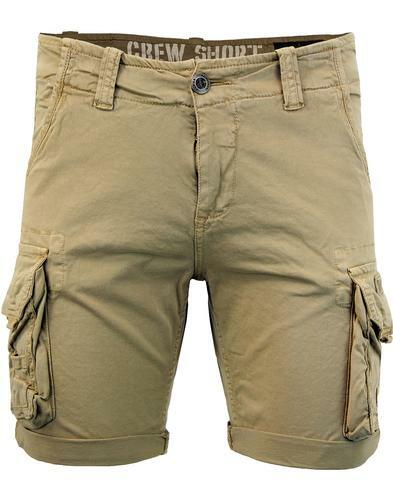 - SKU: M421004 Corbitt Chino Shorts.